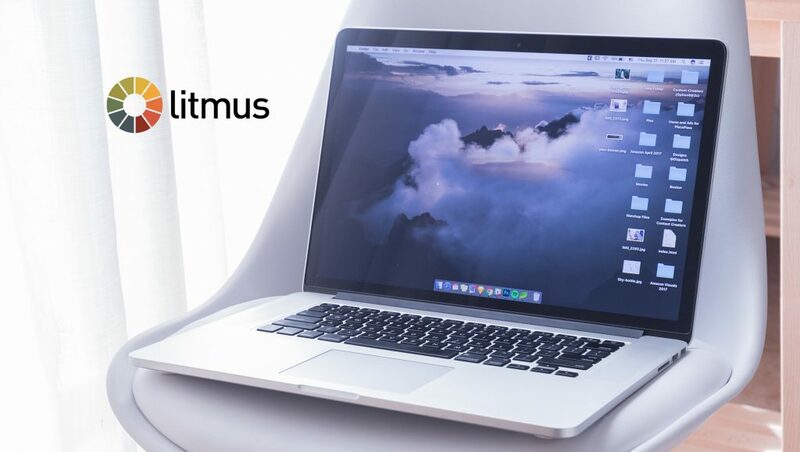 Litmus, the leading platform for email testing, creation, and analysis, launched a new integration with the Salesforce Marketing Cloud. The new integration allows marketers an automated and efficient way to test their campaigns, streamline workflows, and troubleshoot emails, all within the Salesforce Marketing Cloud. Litmus has been focused on providing powerful tools for email creation and collaboration along with the power of analytics. This enables marketing teams to confidently deliver subscriber management and higher rates of campaign ROI, while simultaneously ensuring brand consistency. Bringing the power of Litmus directly into Marketing Cloud enables marketers to optimize and test complex email marketing campaigns. These email marketing campaigns span over 70 popular webmail clients, desktop environments and mobile applications. By integrating Litmus with Marketing Cloud, marketers can take complete advantage here, connecting the tools and workflows that they need in one place. This can enable more personalized and compelling email campaigns. What Can Email Marketing Teams Do with This Integration? Non-standard data formats such as special characters can break the best templates. 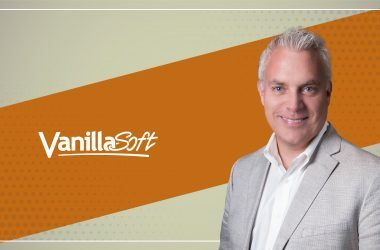 The ability to test easy dynamic content will allow marketers to address edge-cases such as non-standard data formats so as to ensure templates are fixable and scalable. 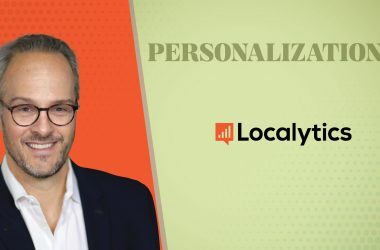 Marketers can now always ensure that emails look great for subscribers, despite the unique personalization requirements utilized by them to open their emails. Reusing code snippets or modules across emails can help speed this process significantly. The utilization of the same code across other campaigns makes it important to ensure that it functions and looks good anywhere. Adding Litmus Email Previews can help in the provision of additional visibility for brand consistency. Litmus is used by major global brands that trust its Email Creative Platform to make their emailing systems detailed and convenient. Litmus also empowers marketing teams to deliver an increase in subscriber management and an overall rise in campaign ROI specifically while ensuring brand consistency.